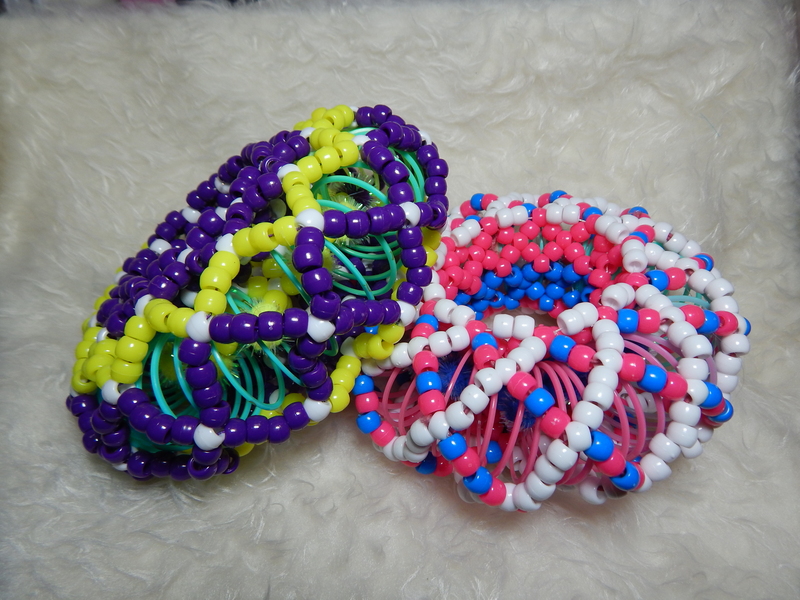 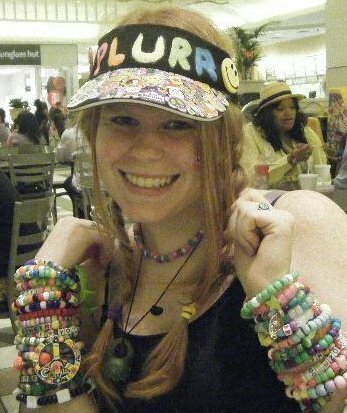 The slinky cuff has become popular in the kandi community within the last year. 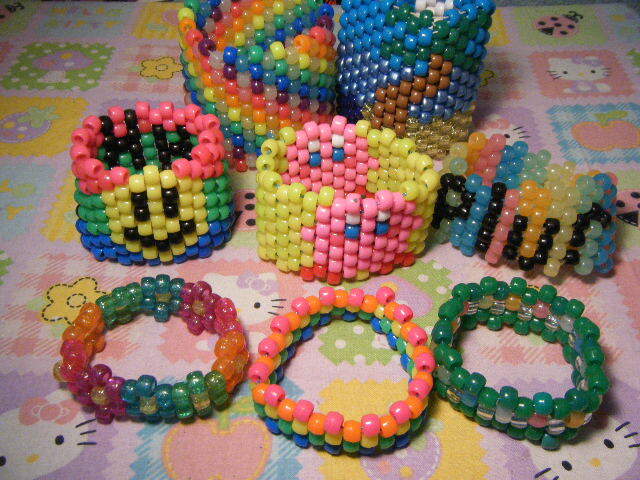 They combine the fun of a beloved childhood toy with the unique creativity that kandi is known for. 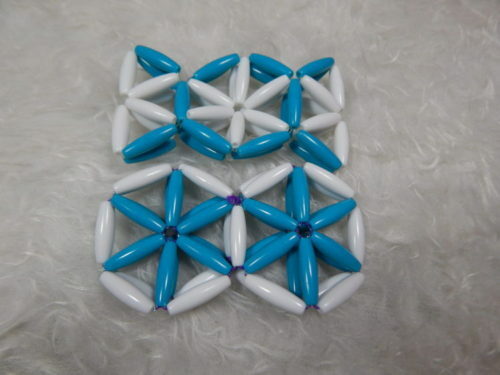 They can be made as small or as large as desired and have plenty of room for embellishments and themes. 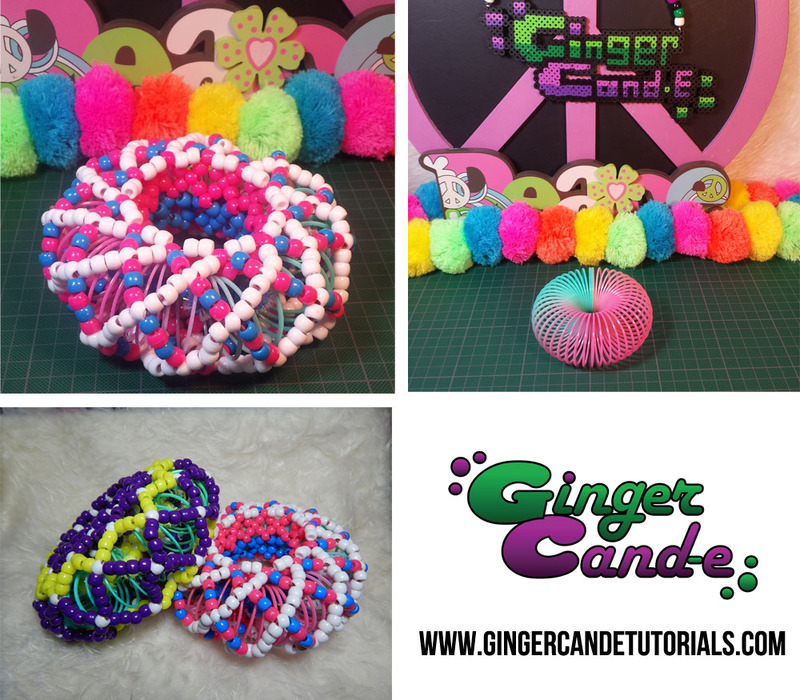 Learn to make your very own Slinky Cuff step by step with this easy to follow tutorial.